An award-winning co-op that is credited with keeping children healthier and safer while helping to reduce car-dependency, accidents and air pollution is scaling up its operation with help from Co-op Loan Fund. 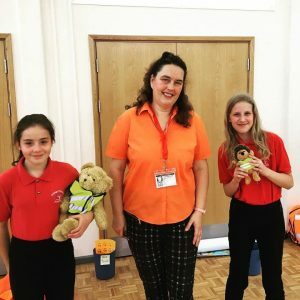 Safe Kids Walking Ltd, which trades as Brightkidz, was set up in 2004 by concerned parents in Kettering, Northamptonshire, who were operating a walking bus scheme at their local school. A loan from Co-op Loan Fund helped Brightkidz get established and it was soon developing and supplying a range of products to support walk-to-school schemes such as hi-viz waistcoats and accessories whilst giving encouragement and information to schools and parents across the country. One of its major orders was supplying printed waistcoats to 35,500 children involved in the Co-operative Group’s Walking Bus scheme, which ran from 2008 to 2013. Brightkidz has been widely praised and its awards include the 2007 Impact Award for Northamptonshire Casualty Reduction Partnership and the 2018 Modeshift Award for Contribution to Sustainable Travel (awarded to founder Alison Holland who was also a finalist in the Women In Ethical Business Awards). Over the last 15 years there have been huge changes in the market for high-viz, attitudes towards it and in the awareness of the importance of walking or cycling to school. 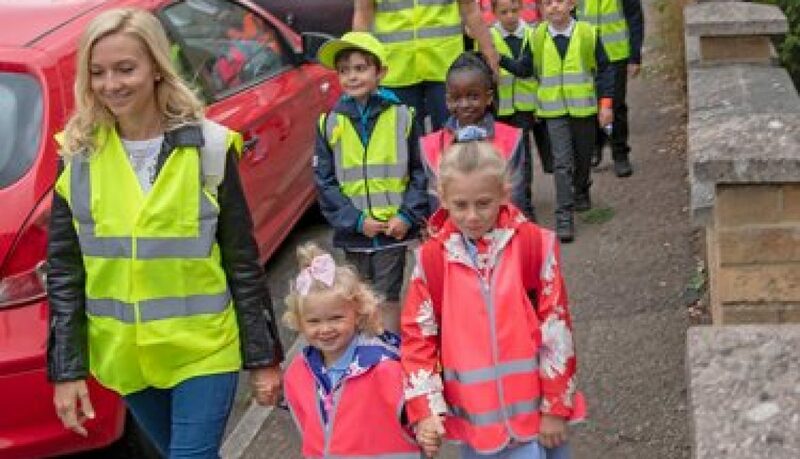 The high-viz waistcoats and other bright products were originally popular as a way of making drivers more aware of pedestrians and cyclists but are now also used for monitoring a group of pupils or drawing attention to a campaign. Alison Holland, one of the founder members, said: “Now Brightkidz is at the ‘scaling up’ stage and the new loan will be crucial in enabling us to achieve the growth we know is possible. It will fund the staff costs of new team members including an apprentice and professional educators to help us develop the resources we offer so they meet the needs of schools. It will allow us to promote what we do more widely by covering the costs of events and marketing. It will allow us to invest in a wider variety and larger quantity of products which means we can offer more choice and great value. Although hi-viz waistcoats remain one of our most popular lines we offer many other products and we are keen to emphasise that keeping children safe is more about reducing car journeys and improving driver behaviour than about what the children wear”. Brightkidz has just redesigned its online shop which includes some 100 products. It is also developing a complementary online shop of promotional products which is about to be launched under a different name. The co-op has always sought to work in partnership with like-minded organisations. Its latest project, called ST:EPS (Safer Travel: Enabling Primary Schools), is being piloted in Kettering and in Corby. It aims to link schools to existing and new resources to enable them to promote safe, active travel to school. All ST:EPS projects are run in collaboration with local authority road safety or school travel teams with support from the local business community. One of the UK’s longest established and most successful social enterprise development agencies is opening two new commercial kitchens and cafes in London, north and south of the Thames, that will provide training and business incubation, as well as good food and refreshments. 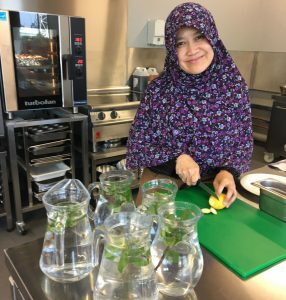 Co-op Loan Fund and Big Issue Invest have provided Greenwich Co-operative Development Agency (GCDA) with the working capital it needs to set up the kitchens/cafes at Lockside in Newham and Lakeside in Thamesmead. Lockside has just opened and Lakeside is expected to open next spring. GCDA in South East London was established as an enterprise agency in 1982. The aim was, and still is, to support the establishment of community owned, democratically managed businesses to create employment, local economic opportunities and protect or provide local services. Over the last 36 years GCDA has adapted to major changes in the funding of support agencies by being agile and entrepreneurial. In 2010 GCDA established its own business start-up centre which houses a number of food and health-related businesses. 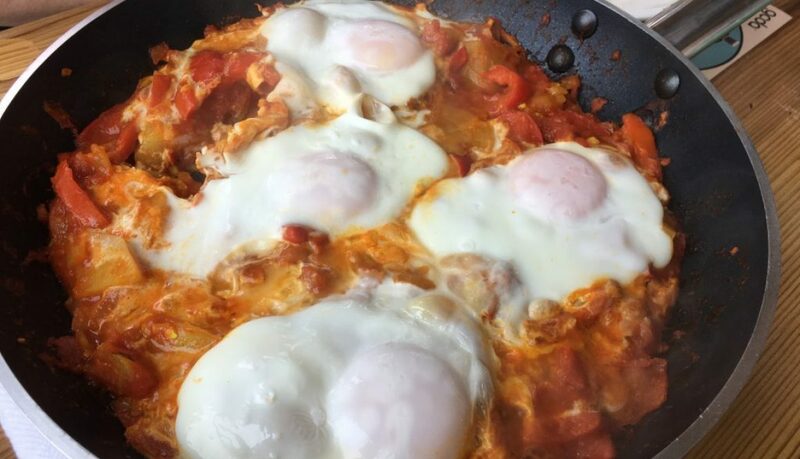 GCDA also runs cafes and community hubs on a contractual/subsidised basis and provides specialist catering and food business support across England. GCDA employs 38 staff most of whom are based at its two main business/community hubs in Greenwich and Woolwich, although it operates in other parts of London as well. CEO Claire Pritchard, who has been with GCDA for 16 years, explained: “We receive very little grant funding. About half our income comes from contract work in the public sector, much of it to do with health and food, and half comes from our own business activities. We are constantly looking to develop new projects, especially those that improve the health, wealth and wellbeing of people in disadvantaged communities. The new 70-seat open plan kitchen at Lockside is part of a development within Royal Albert Wharf. GCDA is working in partnership with Notting Hill Genesis Housing Association and Bow Arts to develop a thriving local cafe as well as incubate new food businesses and host training activity. The Lakeside kitchen will be within an old community centre which is part of a big development by Peabody, one of the oldest and largest housing associations in London, to build 20,000 new homes over the next 25 years. Peabody is working with Bow Arts to renovate the building, creating work and studio spaces as well as the teaching kitchen and cafe. GCDA’s innovative work in developing food initiatives is widely recognised, and in March the Mayor of London, Sadiq Khan, appointed Claire Pritchard as the new Chair of the London Food Board. Award-winning, employee-owned care provider Care and Share Associates (CASA) has completed the first phase of its ambitious plan to more than double its turnover in the next five years. The Co-operative Loan Fund, Co-operative & Community Finance and Big Issue Invest are providing finance following an innovative restructuring of the business. CASA provides domiciliary care in some of the largest metropolitan areas in the north of England, including Newcastle, Manchester, Leeds, Warrington, Knowsley and North Tyneside. It works closely with local authorities and commissioners to deliver home-based health and social care services to older people, disabled people and those with learning difficulties. With over 700 employees and it delivers over 16,000 home visits per week to some 1,000 clients. Its bold business plan for the next five years is to grow from £10.5m to £25m turnover, generating profits of £1.5m a year. CASA started in 2004 with the aim of replicating the success of Sunderland Home Care Associates, the longest running and possibly best known employee-owned care provider. Until 2014 each CASA base – in Manchester, Knowsley, North Tyneside etc – was an independent company operating as part of a franchise. During 2014 the whole operation was restructured to create a single employee-owned business which started officially on 1 January 2015. Under the new corporate structure at least 51% of the shares will always be owned by the Employee Ownership Trust but individual workers can also be rewarded with share incentives. CASA and Guy himself were recently recognised in the Great British Care Awards: Marie Hedley and Karl Lamb won regional awards in the category of Home Care Worker and Guy won the Outstanding Contribution to Social Care Award for the North East region. They will go through to the national finals in spring 2016. The Co-operative Loan Fund helped an employee-owned care provider to smooth the financial highs and lows of rapid growth. The workload and staffing of Newcastle Home Care Associates (NHCA) doubled since it successfully re-tendered to provide services to the local authority in August 2012. It is contracted to provide 2,600 hours of care a week. NHCA is also one of just two care providers in Newcastle to have secured a place on the new End of Life framework which has just been introduced. This is expected to result in additional work. The total number of employees has increased from 60 to 152 (both full and part time) in the last 12 months. The staff will benefit directly from the success of NHCA because it is employee-owned. 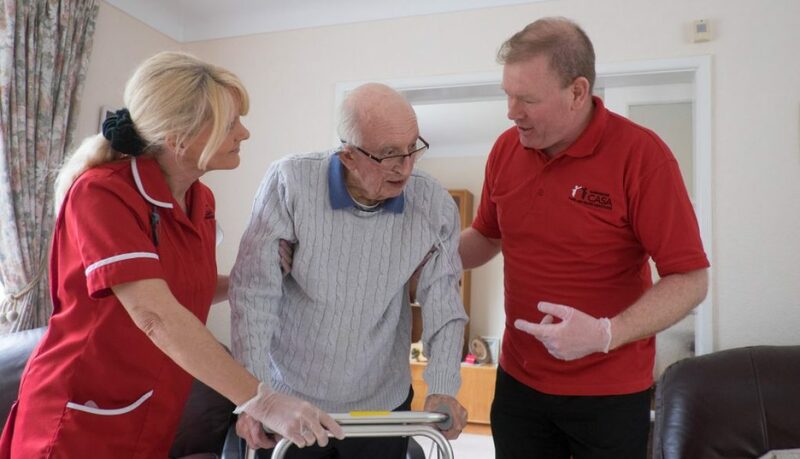 NHCA, established in 2006, is one of several employee-owned home care enterprises set up to replicate the expertise and experience of the highly successful Sunderland Home Care Associates. One of the leading providers of home care in Scotland is set for further growth thanks to a refinancing package involving three ethical lenders. Loans The Co-operative Loan Fund, Co-operative & Community Finance, and Big Issue Invest have given Highland Home Carers, an employee-owned business with nearly 250 staff, the capacity and incentive to win more contracts across the Scottish Highlands. 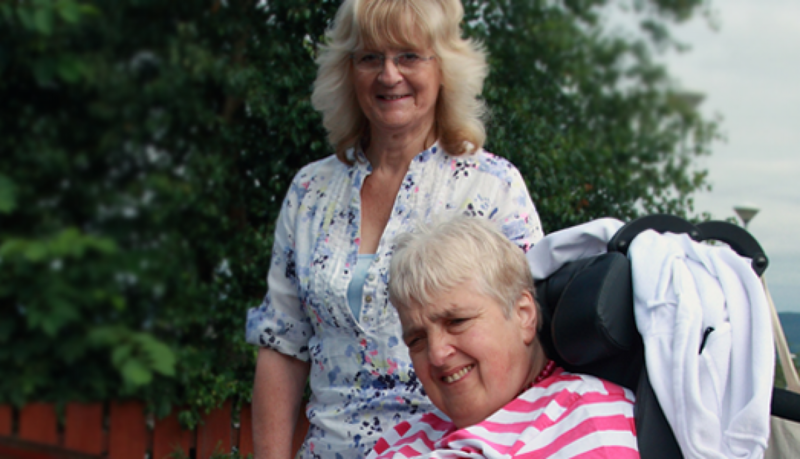 Highland Home Carers started in 1994 and in 2004 became an employee-owned business, with advice and financial assistance from the Baxi Partnership Trust. 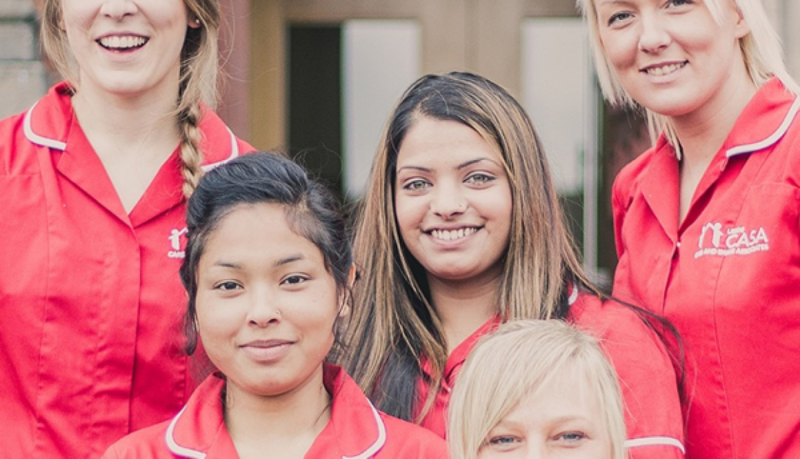 In the last two years staffing has increased by over 50% and turnover has topped £3m. A unique co‐operative in Tyne and Wear which will offer a variety of different counselling services, will be up and running throughout the region this autumn thanks to support from The Co‐operative Loan Fund and other co‐operative organisations. Community Counselling Co‐operative will provide a variety of services that are tailored to the needs of people who have little or no access to therapeutic support. This will include working in schools in deprived areas, working with offenders, male victims of domestic violence and children separated from drug user parents. The finance from The Co‐operative Loan Fund will go towards developing publicity materials for the co‐operative including leaflets, brochures and a new website. They hope that the site will act as an online ‘hub’ for their clients, providing a space for them to meet and interact online, access resources and find out about events. Community Counselling Co‐operative is a group of five counsellors based in North East England, who came together as a co‐operative earlier this year after recognising a need for their services in the region. The members are delighted to be operating as a co‐operative, and believe it will have a positive effect on the way they do business. Community Counselling Co‐operative received business advice from The Co‐operative Enterprise Hub, making it one of a number of co‐operatives to have benefited from the services of both The Hub and The Loan Fund. The group also had assistance from local co‐operative organisation, SES (Sustainable Enterprise Strategies), which offers business and consultancy support to co‐operatives.